RoadBikeReview tested 23 gravel road tires to find out which were the best for tackling the road less traveled. 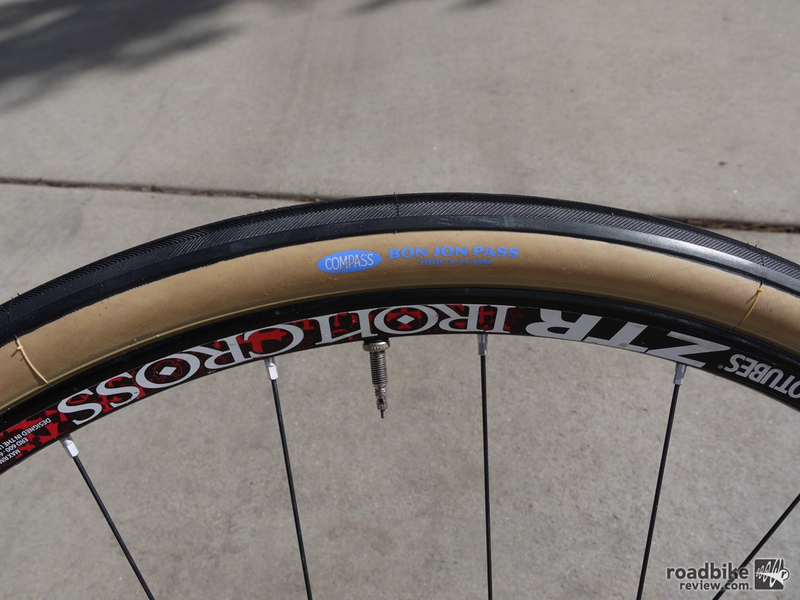 Over the course of a year, RoadBikeReview tested 23 different tubeless gravel tire models. We assigned each a Road to Rowdiness (or R2R) rating to help you decide how appropriate a given model would be for your riding. 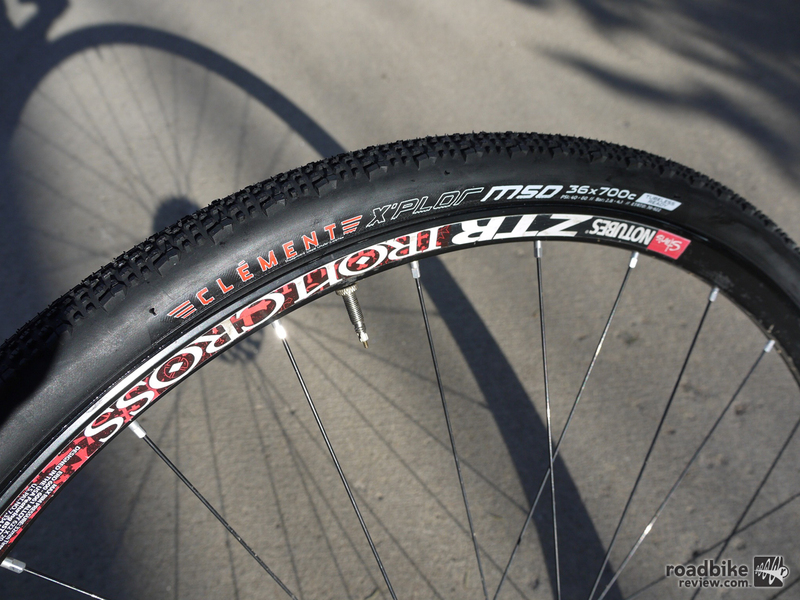 While none of the tires we tested were stinkers, there were several very impressive standouts. 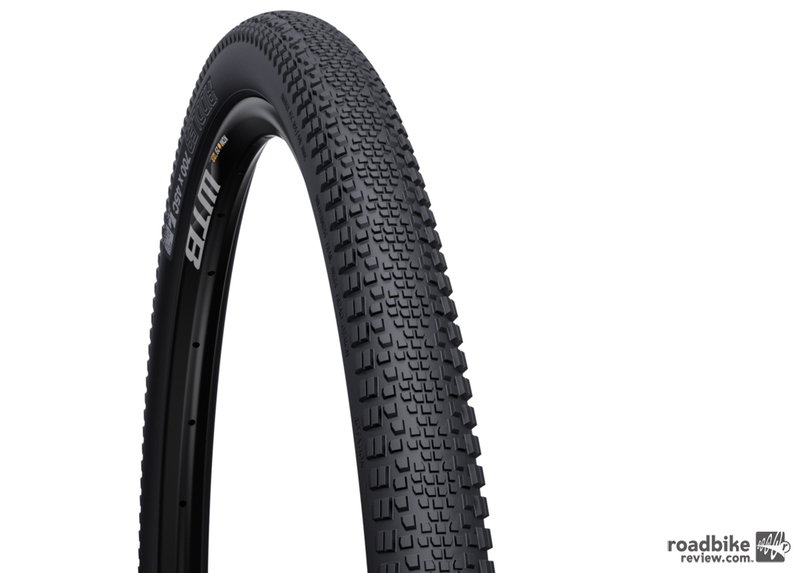 So without further ado, here are our awards for best tubeless gravel tires. 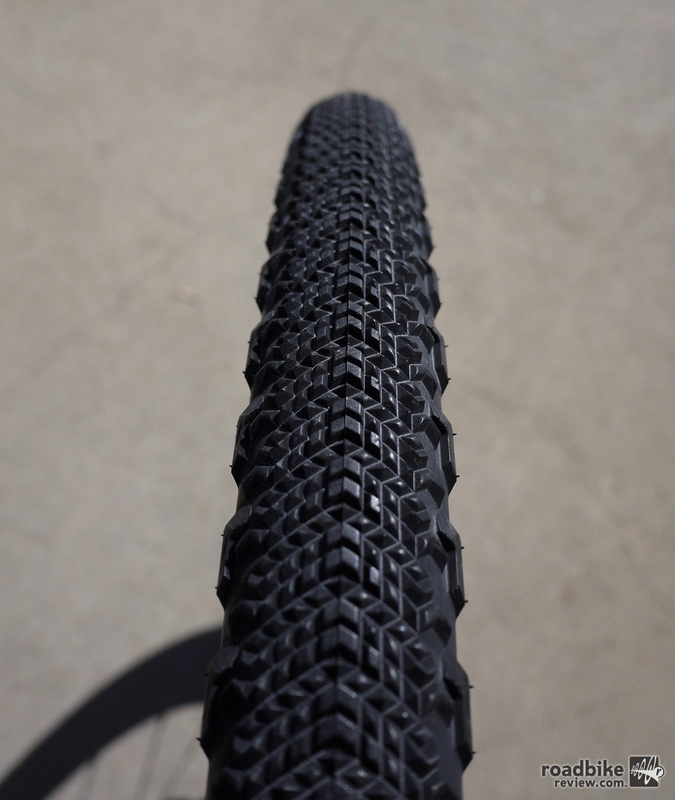 Check out our complete Gravel Road Tire test: Part 1, Part 2, and Part 3, plus solo tests of the best from Bontrager and WTB. Part of the allure of the Cannonball is its oversized casing, measuring over 41mm wide on a 20c rim. 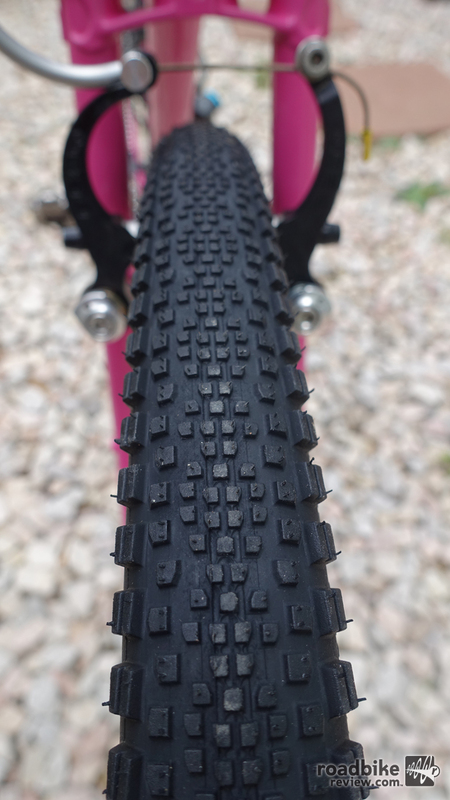 The fast-rolling Cannonball tread gets you down any gravel road quickly. 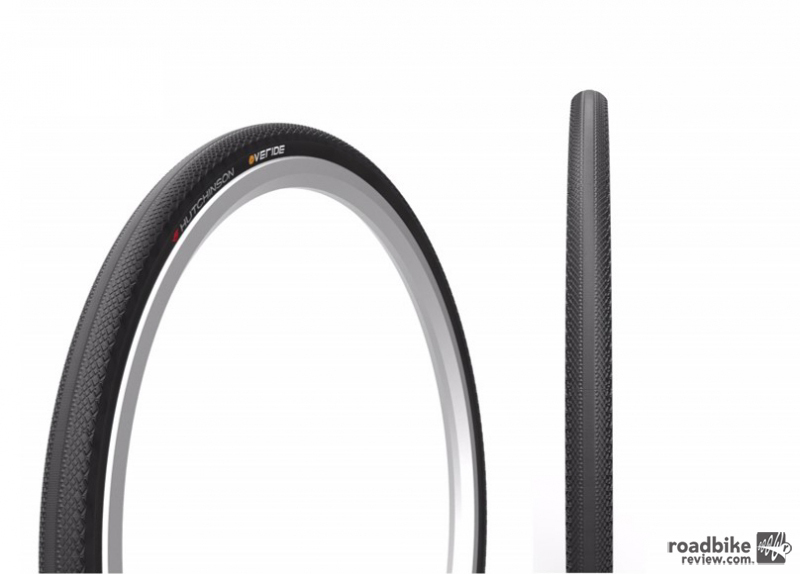 Clement’s MSO 36 offers fantastic all-round performance, with Goldilocks weight, puncture-resistance, tread pattern and pricing. WTB’s Riddler 45 may not look like an obvious choice for our Rowdy Riding Award, but its size and smart tread pattern delivered exceptional off-road traction at a very affordable price. 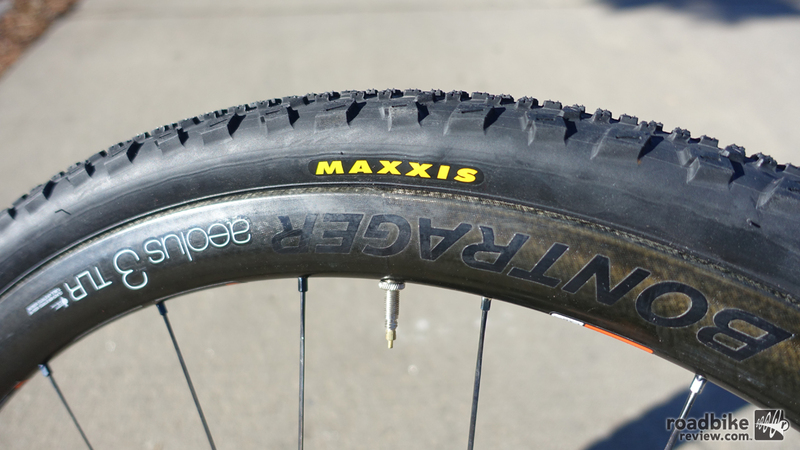 The newest gravel tire from Maxxis is a great offroader, especially for bikes with limited clearance as it runs a bit undersized. 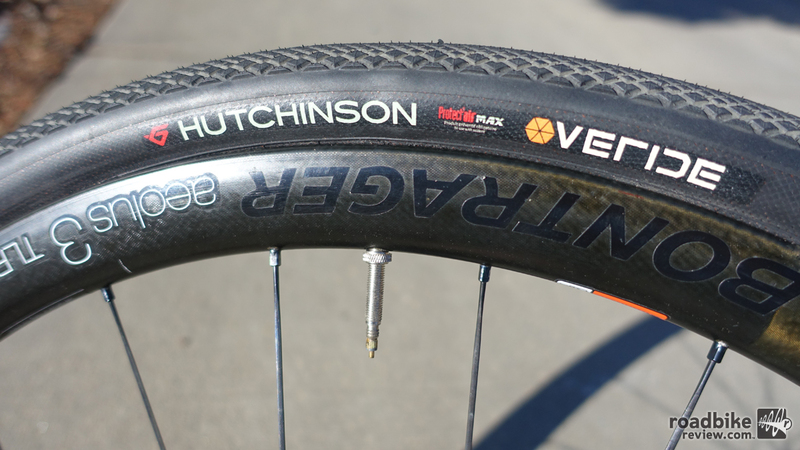 Hutchinson’s new Override is a super fast rolling gravel tire offered in 35mm and 38m widths, perfect for those interested in comfort on dirt and paved roads. Few tires on the market deliver a silky smooth ride like the Compass Bon Jon Pass. Offered in a skinwall or black wall, it looks classy as it delivers phenomenal comfort and traction. While its heft may have racers looking elsewhere, the Adventure Trail is great for exploration and training. 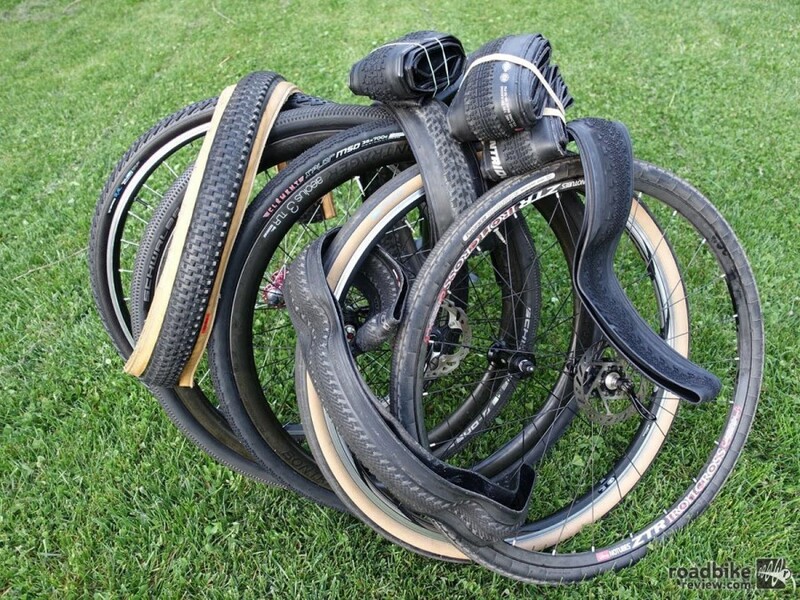 Over the course of 12 months, RoadBikeReview tested 23 gravel road tires to find out which were the best for tackling the road less traveled. Not all bikes will accommodate the huge Riddler 45, but if your rig does, installing a pair will expand your riding horizons. Part of the allure of the Cannonball is its oversized casing, measuring over 41 millimeters wide on a 20c rim. 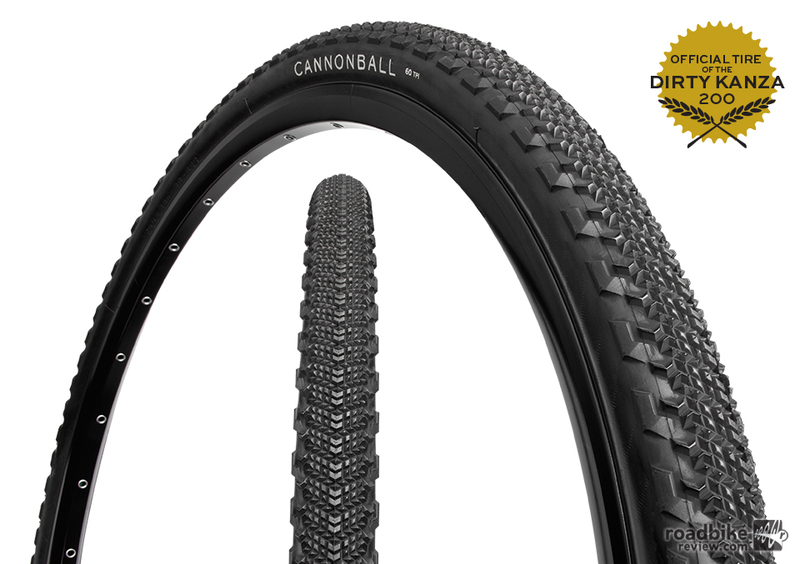 The fast-rolling Cannonball tread gets you down any gravel road quickly. 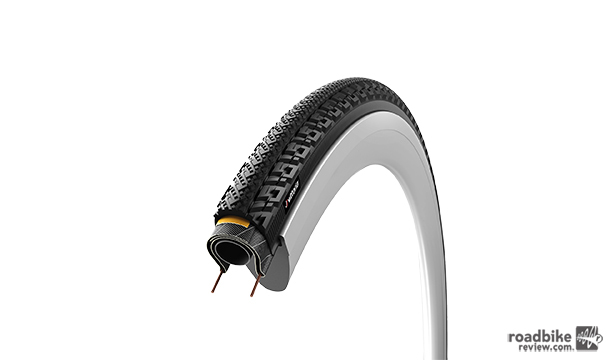 Hutchinson’s brand new Overide is a super fast rolling gravel tire offered in 35 and 38m widths, perfect for those interested in comfort on dirt and paved roads. Because it delivers an extraordinarily supple ride while maintaining excellent puncture protection, Hutchinson’s Overide earned our Dirt Road Dabbler Award. While its heft may have racers looking elsewhere, the Adventure Trail is a great exploration and training tire. 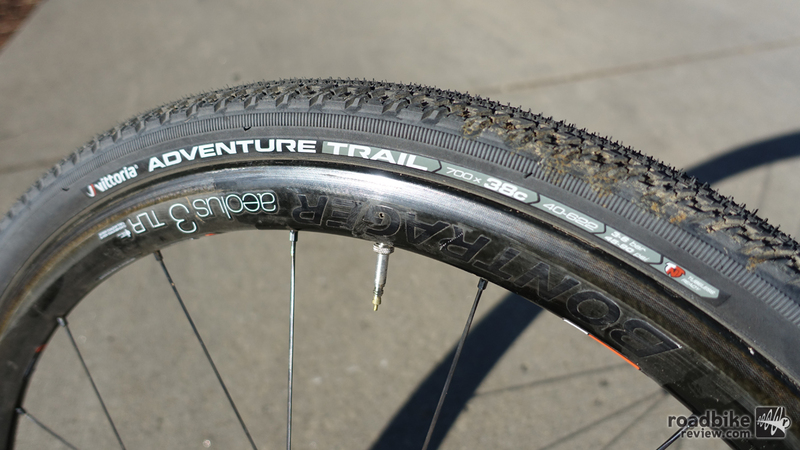 With a tough casing and selling for less than $40 a tire, Vittoria’s Adventure Trail offers an incredible value.